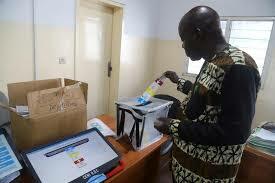 DR Congo defers already delayed December 30 election in two volatile areas – Royal Times of Nigeria. 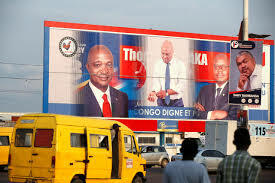 Congo’s electoral commission has said that it is delaying Sunday’s presidential and legislative elections in three cities until next March, meaning that their votes would not be taken into account in the presidential contest. The commission said in its statement that the elections will go ahead elsewhere in the vast central African nation on Sunday as planned. Final results for the presidential election will be announced on the fifteenth of January and the new president sworn in on the eighteenth of January. Meanwhile, opposition candidates on Tuesday demanded that the electoral board deactivate SIM cards in voting machines to prevent the electronic transmission of results. The opposition are up in arms because active SIM cards could allow the electoral board to tabulate the vote electronically, despite repeated assurances the results would be based on hand counts of paper print-outs from the machines.